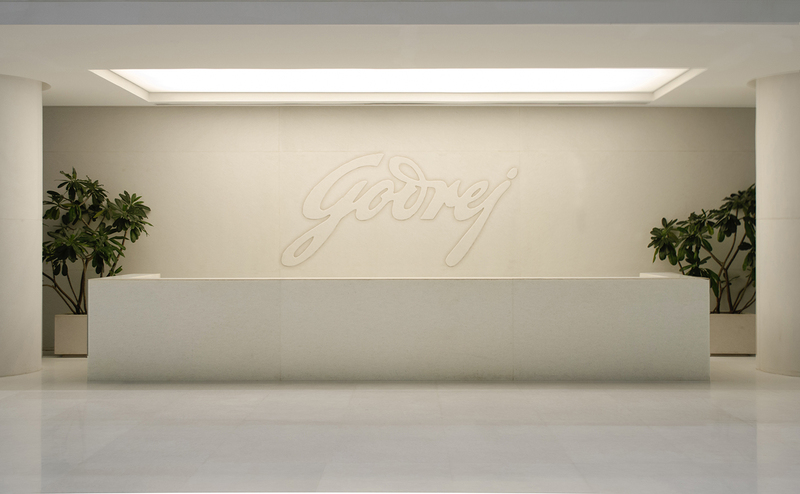 Godrej One is the world Headquarters of Godrej Industries and it totals 750,000 square feet. 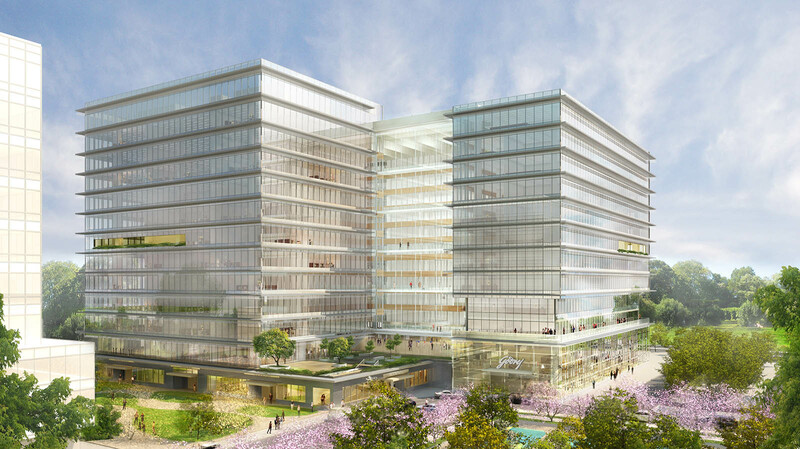 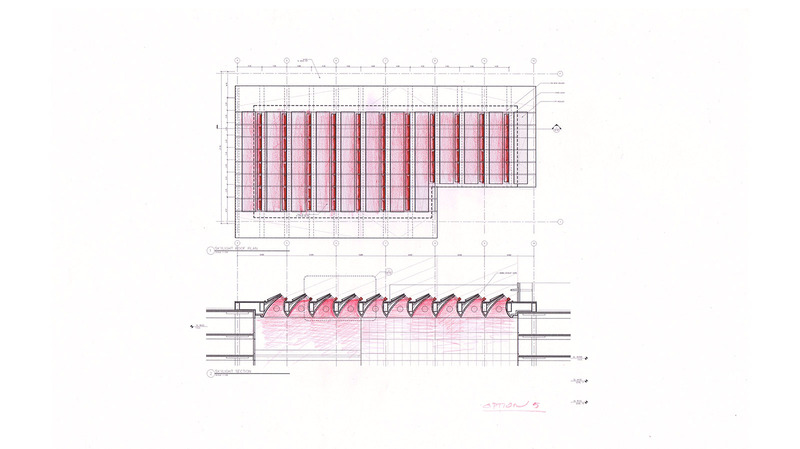 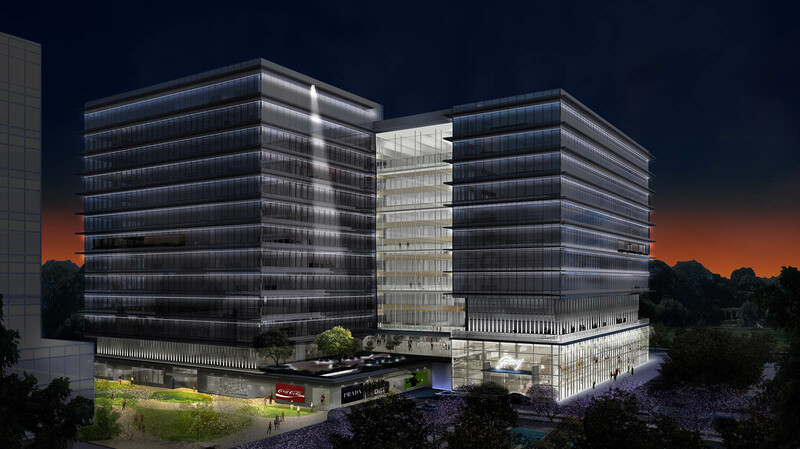 The architects for the project are Pelli Clarke Pelli, and the Interior Architects are Studios. 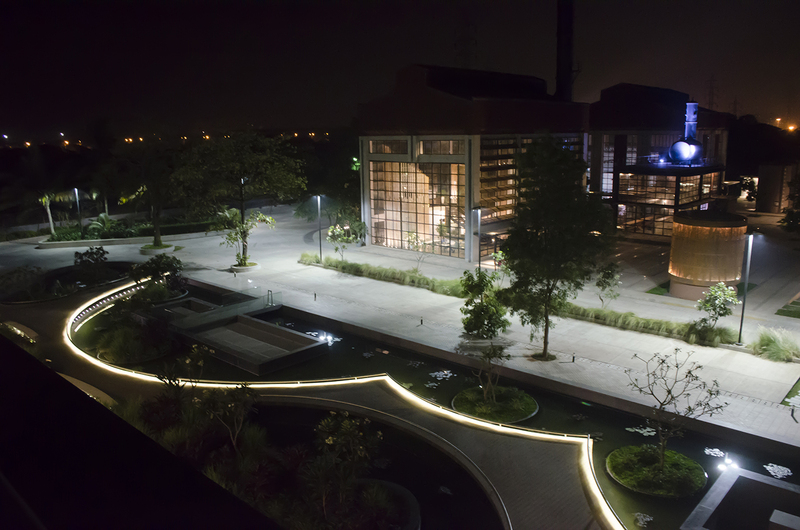 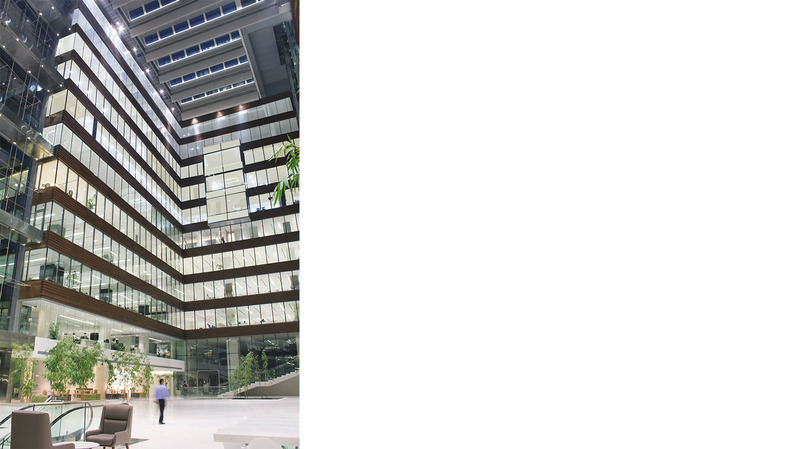 Godrej One has already been pre-certified as a LEED-Platinum building. 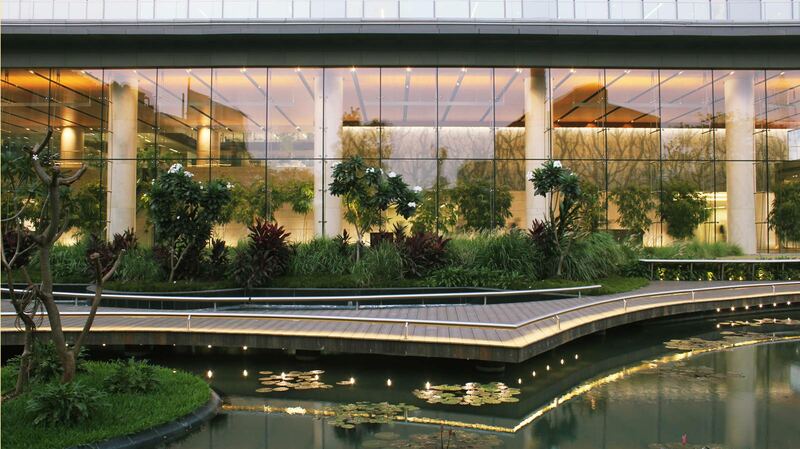 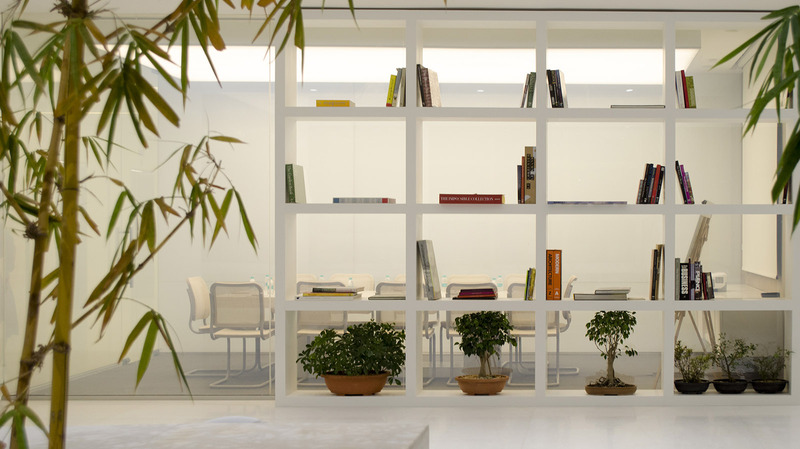 The space’s energy requirements are a major factor in this prestigious certification. 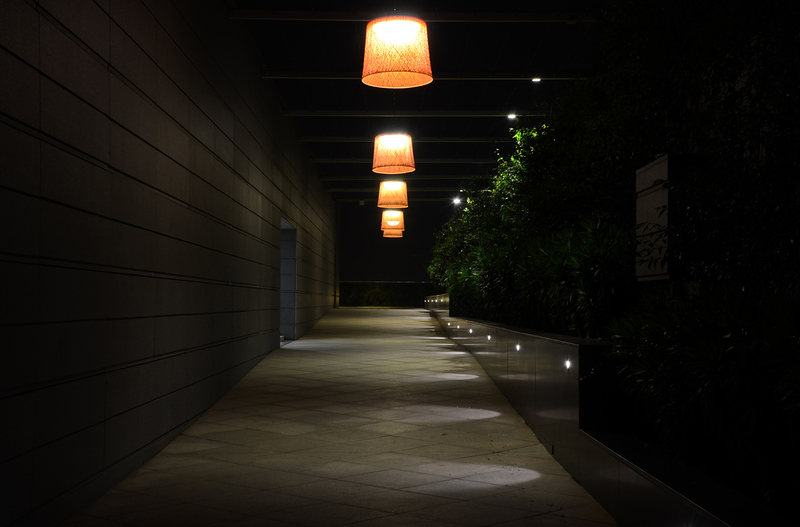 Not only do the lighting recommendations made by AWA closely uphold the stringent criteria required by LEED, but within those parameters, the proposed lighting solutions are creative and beautifully innovative. 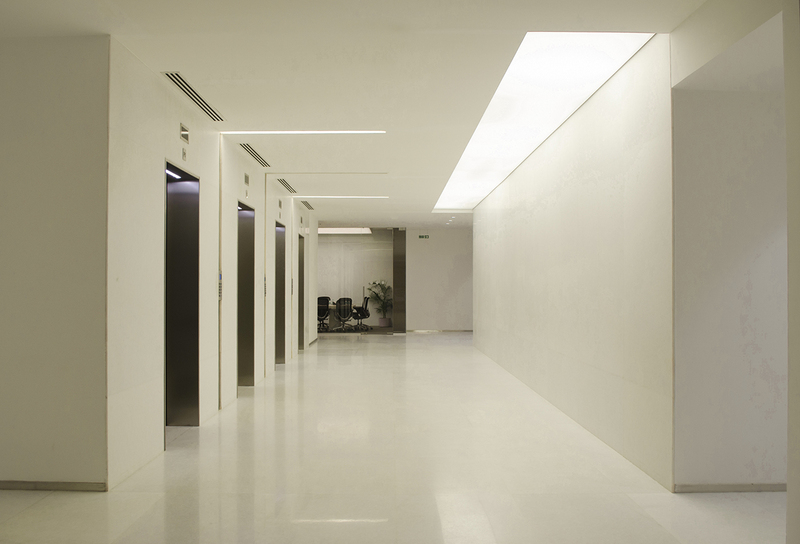 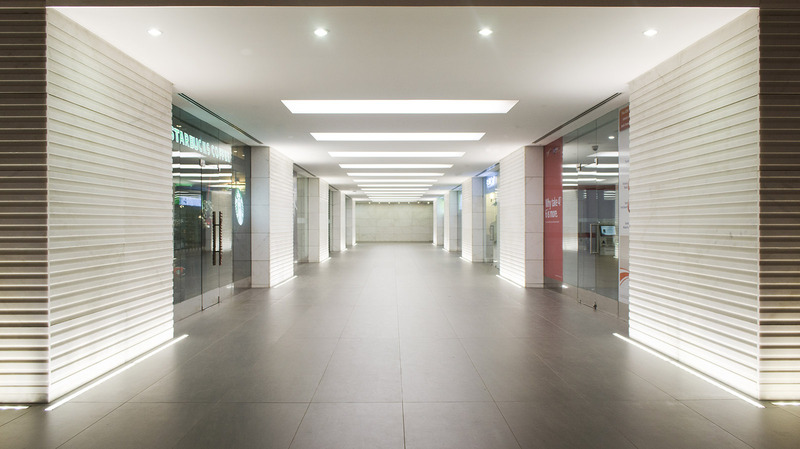 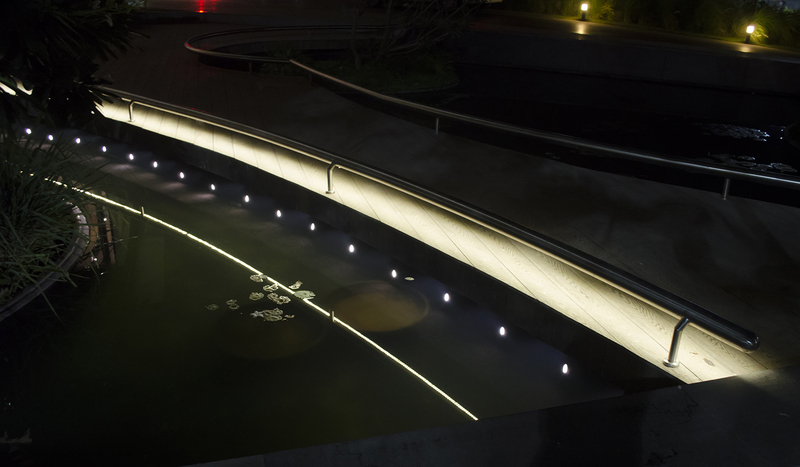 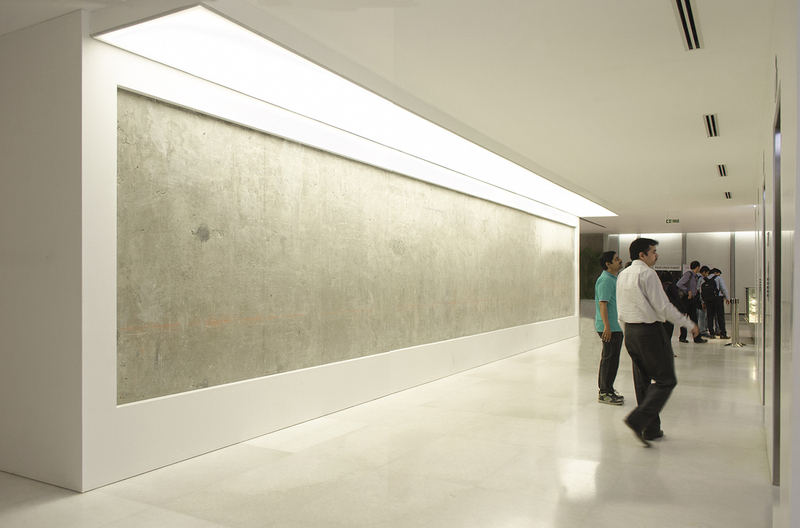 The lighting scheme proposed a minimal and elegant solution that would be in accordance with LEED criteria. 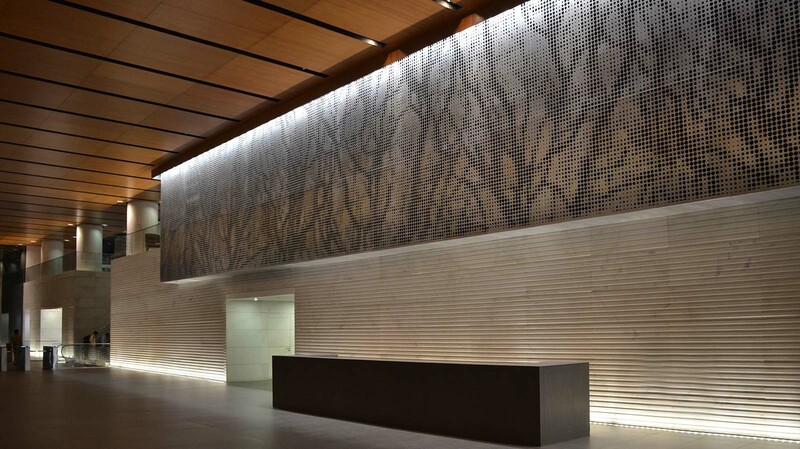 AWA culled simple gestures and key moments from the composition of architectural elements at hand. 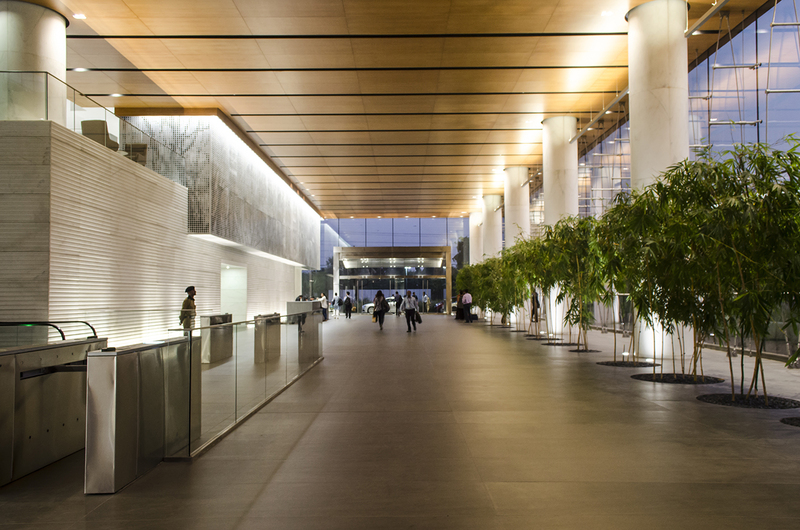 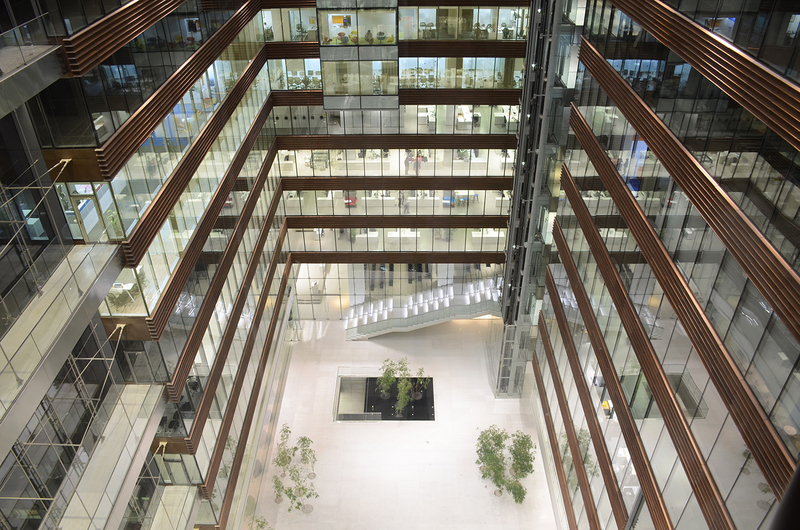 An open atrium of trees would be accented at night, while its glass-enclosed counter-part on the opposite site would radiate light from within. 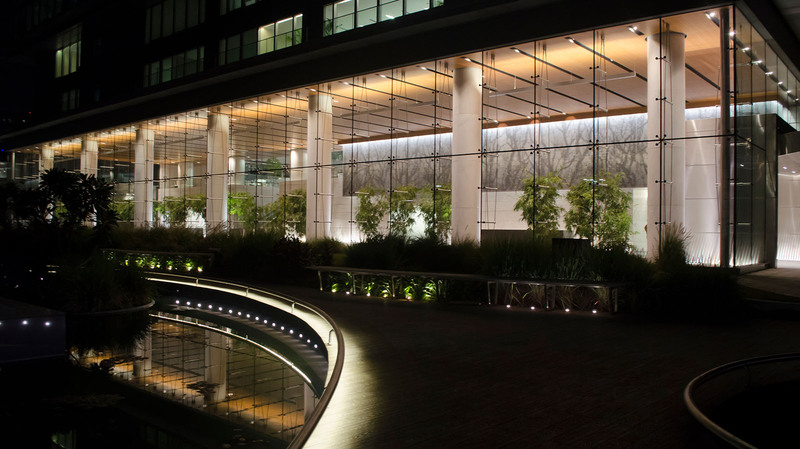 This central anchor creates the focus of the building at night, while it’s crown and entrances would received special attention to draw visitors from a distance, and welcome them into the space. 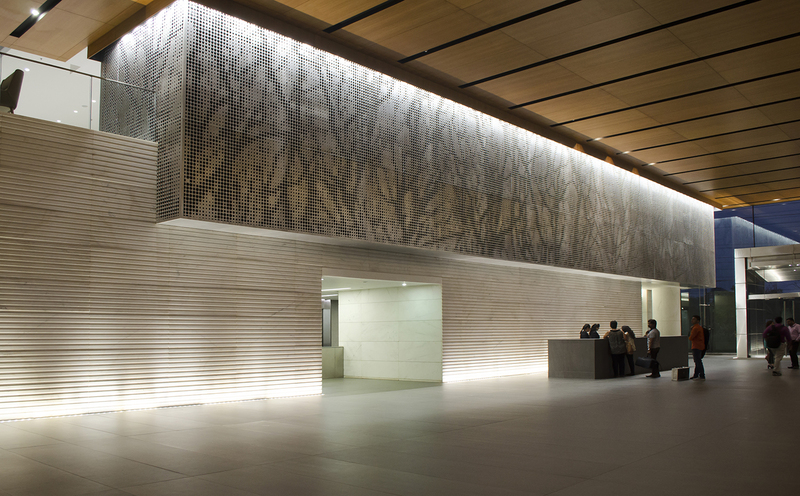 Wood finishes in the interior lobby would glow warmly under AWA’s proposed lighting scheme. 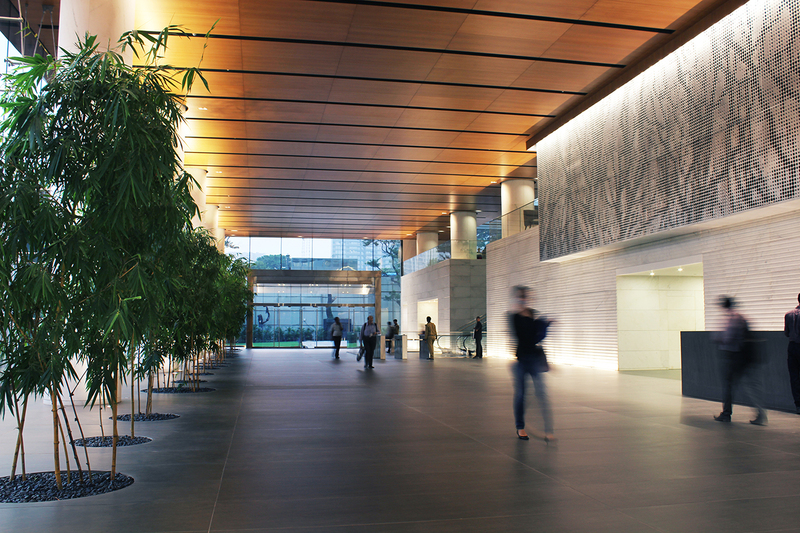 Its natural presence would be augmented by a soft illumination on the bamboo along the line of interior columns. 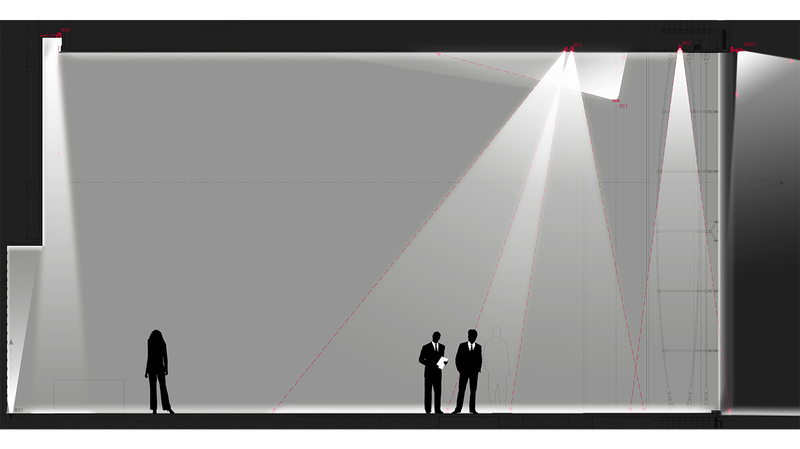 Furthermore, office interior would be accented by linear lights. 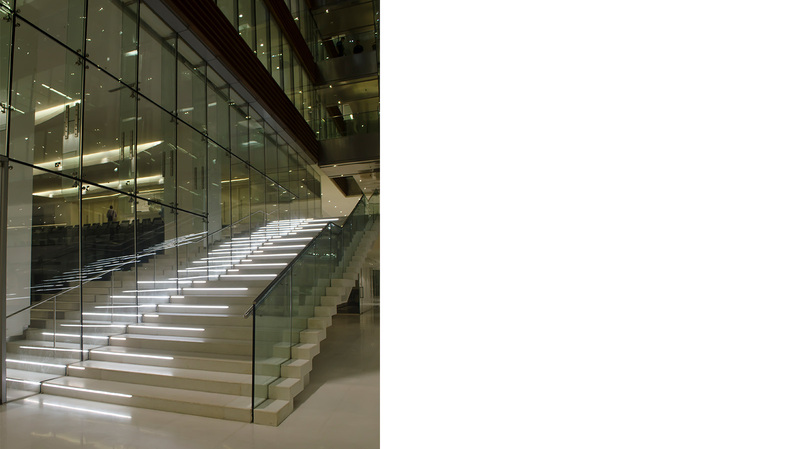 In the 11-story curved staircase, minimal glass rails will be key in creating the brilliant lighting effect that will soar from the base of the staircase to the atrium above.